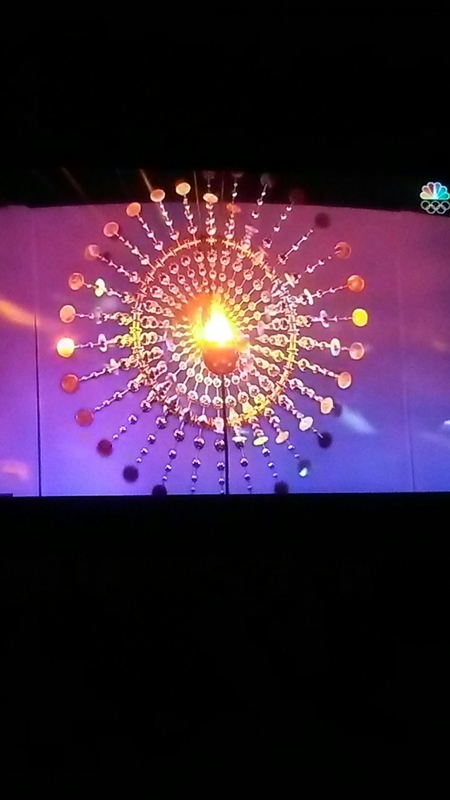 So it’s day 3 and I am late as all get out because I was watching the Olympics opening ceremonies tonight. Now I am probably gonna make someone mad, but this is just my opinion and my blog..so here goes.. 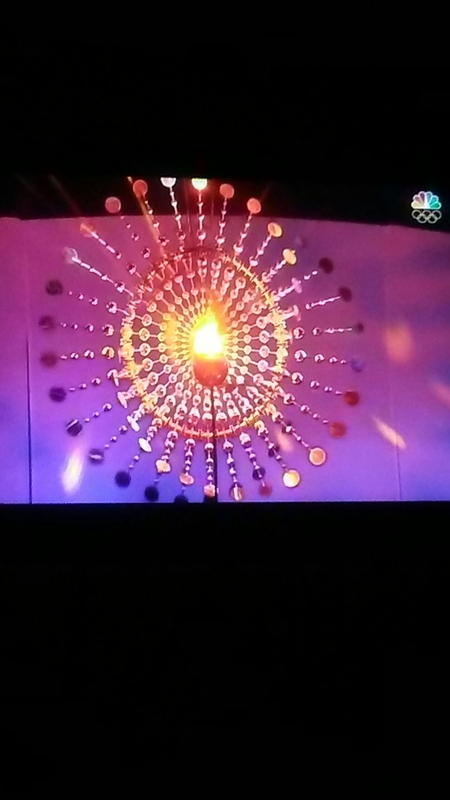 The beginning of the opening ceremonies was….well..weird and trippy. Please understand this doesn’t mean bad….. Just..well weird and trippy. I loved watching all the athletes coming in and seeing their outfits and their excitement! Then the torch lighting! Amazing!! I will most likely do another post in a bit but I wanted to get day 3 actually done on day 3…. Anyway ! Love and prayers and blessings to all! This entry was posted in Life in General and tagged life, Olympics, pictures by Sammie. Bookmark the permalink.